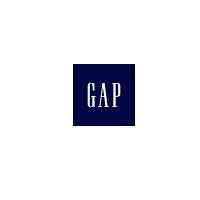 Gap Outlet, Gap Outlet Kids & Baby is one of the terrific brands to be found at the Silverthorne Outlet Stores located off I-70 in Summit County. Enjoy relaxing shopping with mountain views on your Rocky Mountain vacation. Gap Outlet, Gap Outlet Kids & Baby is part of the Red Village. Great shopping choices at good discount prices near the Summit County ski areas of Keystone, Breckenridge, Copper Mountain, A Basin, Vail, and Beaver Creek. A must-stop if you are staying in the Silverthorne, Dillon, or Frisco areas.